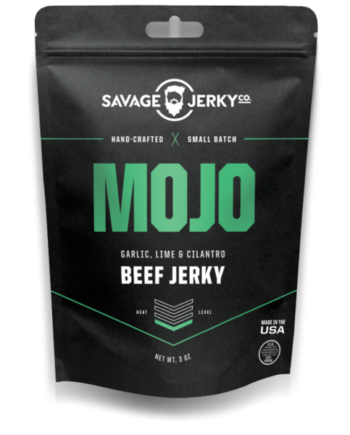 Prepared by hand, 100% venison meat is seasoned and marinated with all-natural ingredients to create a jerky you’ll want to experience over and over again. 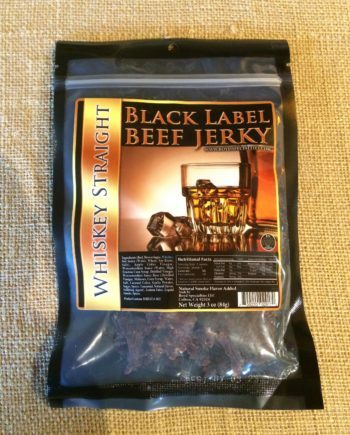 Inspected and approved by the USDA, Jerky.com brand Venison Jerky is always preservative and MSG-free. 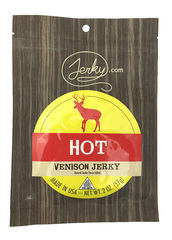 With natural ingredients such as crushed black pepper, brown sugar and a splash of pineapple juice in every bite, you’ll soon taste why Jerky.com brand venison jerky is the best product you will find. 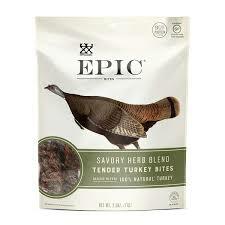 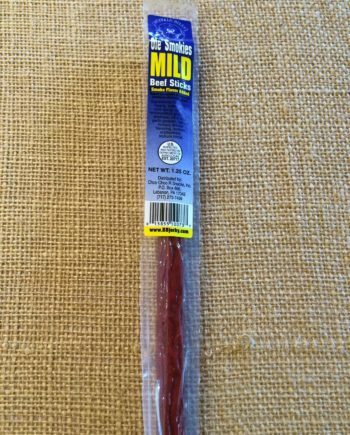 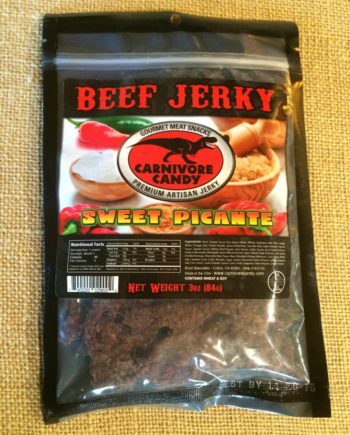 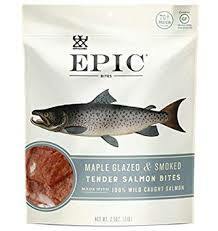 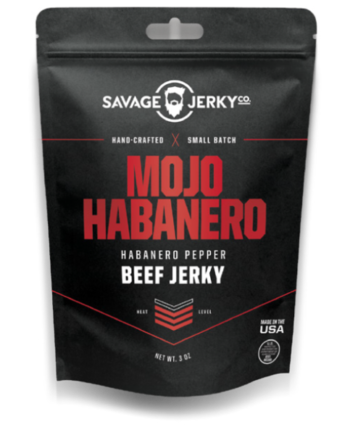 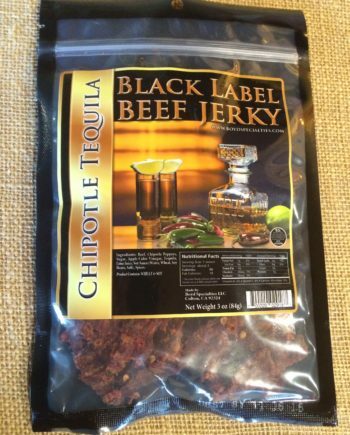 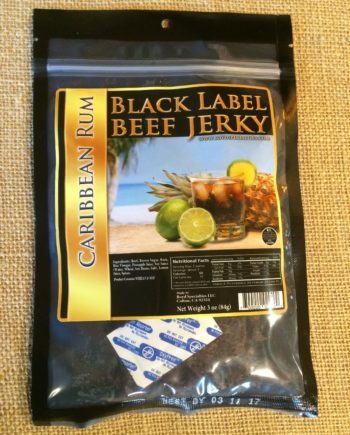 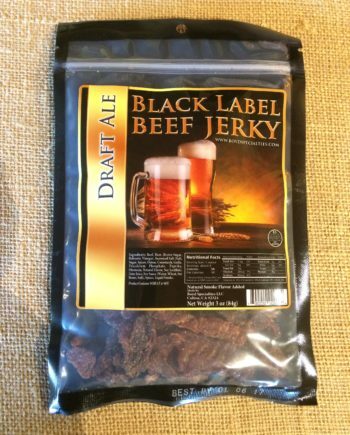 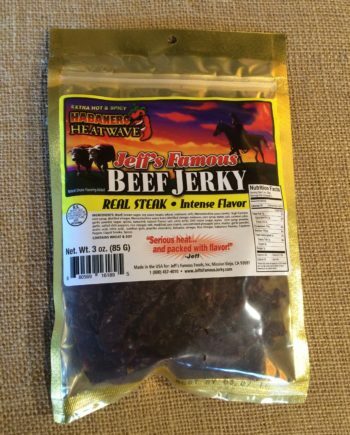 Jerky.com continues the age old tradition of venison jerky with a savory product that boasts both flavor and quality. 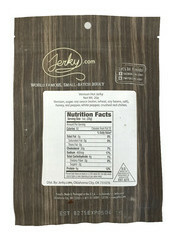 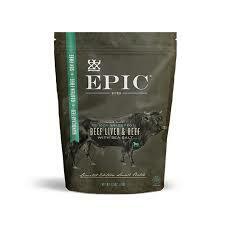 Jerky.com brand Venison Jerky is made only from premium quality venison raised on natural farmlands in New Zealand. 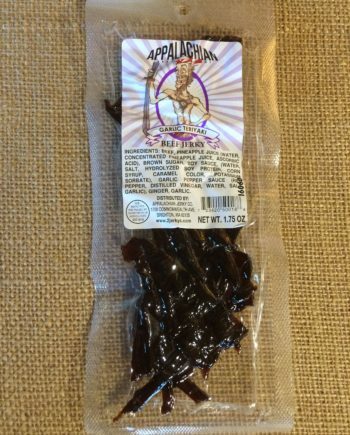 Our Venison Jerky is a fantastic choice to munch on if you are looking for tasty and treat that is a great alternative to sweets, chips, and vending machine stuff! 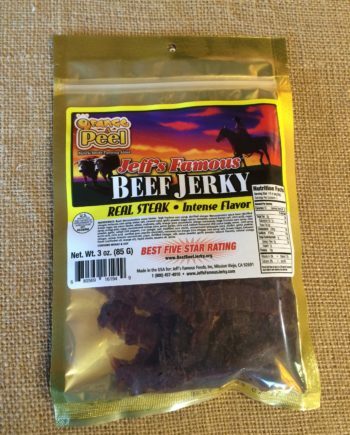 All Deer are farm raised, USDA inspected and individually vacuum packed for freshness with a long shelf life. 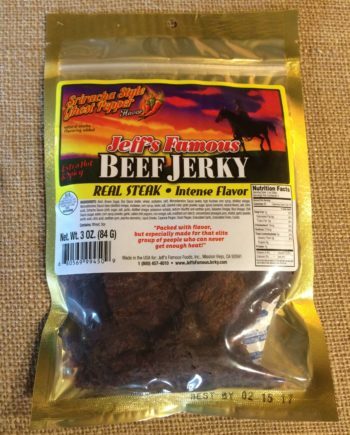 We follow strict guidelines for a superior product.